The Lee Silverman Voice Treatment is an intensive program of voice exercises for people with Parkinson's disease. It targets several areas where people with Parkinson's have significant problems: loudness and clarity of speech. The therapy, which is named for Mrs. Lee Silverman, an Arizona woman whose family funded initial research, first was developed in the 1980s and has been refined continually since then. Research shows that the treatment can help most, but not all, people with Parkinson's disease improve their voice quality and communicate better. Here's what Lee Silverman Voice Treatment – also known as LSVT and LSVT LOUD – involves. Some 90% of those with Parkinson's disease have trouble speaking. Mostly, they speak too softly to be heard, or not clearly enough to be understood, even by close family members. The Lee Silverman Voice Treatment is designed to address those problems. The program is intensive: It usually involves four one-hour training sessions per week over the course of one month, for a total of 16 sessions (and 16 hours) in therapy. The therapy was designed that way because research shows that short, intensive (and time-consuming) therapy works better than programs that are drawn out. The idea is that the constant therapy sessions enable Parkinson's patients to understand when their speech is too soft or not understood, and to speak louder and more clearly on a consistent basis. During these sessions, participants learn to monitor their own speech quality and to correct themselves when necessary. This increased self-awareness seems to improve all aspects of speech, including their volume and their pronunciation. Although anyone with Parkinson's disease can participate in the Lee Silverman Voice Treatment program, the therapy appears to be most effective in those in the early or middle stages of the condition. Various studies generally have shown the therapy works in Parkinson's disease, although it's not clear whether its benefits last long-term. One review found that people receiving Lee Silverman Voice Treatment performed better on various speech tests than people who participated in other therapies, or who didn't have any speech therapy. These improvements lasted up to two years, the authors wrote. In addition, a study that followed 33 people who participated in the therapy noted that most benefited – they spoke more loudly and more clearly following their treatments. However, only a handful of those people were able to hold onto those gains by the time two years had passed. The researchers suggested people may need additional treatments to continue speaking clearly. Lee Silverman Voice Treatment does appear to help most people with Parkinson's disease, especially those whose conditions haven't progressed very far. However, the therapy takes a significant time commitment over the course of a pretty intensive month. 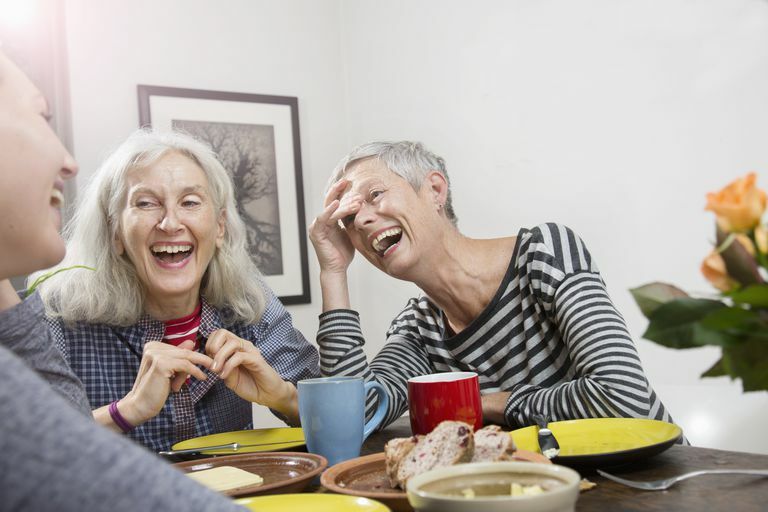 If your family is having trouble hearing you and/or understanding what you say, you may want to talk with your doctor about whether you might benefit from this voice treatment. LSVT Global. What Is LSVT LOUD? fact sheet. Mahler LA et al. Evidence-based treatment of voice and speech disorders in Parkinson disease. Current Opinion in Otolaryngology and Head and Neck Surgery. 2015 Jun;23(3):209-15. Ramig LO et al. Intensive voice treatment (LSVT) for patients with Parkinson's disease: a 2 year follow up. Journal of Neurology, Neurosurgery and Psychiatry. 2001 Oct;71(4):493-8. Wight S et al. Lee Silverman Voice Treatment for people with Parkinson's: audit of outcomes in a routine clinic. International Journal of Language and Communication Disorders. 2015 Mar-Apr;50(2):215-25. Do You Know the Role Genetics Testing Plays in Parkinson's Disease?